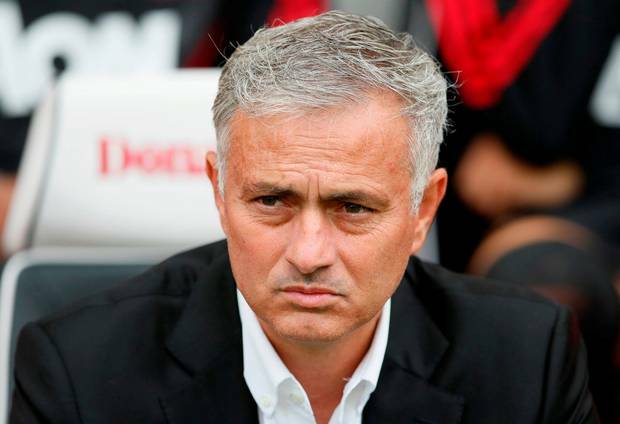 An article about Manchester United's manager, Jose Mourinho. 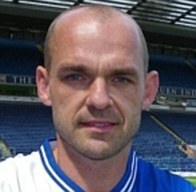 Premier Today on talkSPORTS radio first reported this morning that former Liverpool player, Danny Murphy, was quoted to saying that Manchester United's manager, Jose Mourinho, wasn't going to last the season. This comes after United lost to Brighton yesterday 3-2. Even with last week's win over Leicester City, fans and the media have been criticizing the team's lack of passion and spirit. 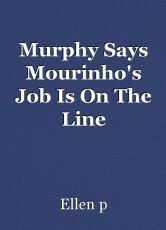 Murphy also said that the players are not happy playing for Mourinho. This is probably the cause of the lack of passion and spirit.